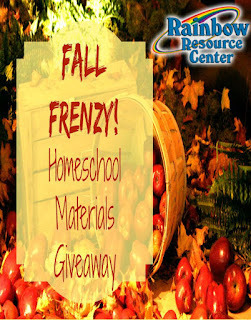 Welcome to the FINAL GIVEAWAY in Thrift Schooling's Fall Frenzy Homeschool Materials Giveaway! This giveaway is one of my favorites because I absolutely LOVE Moving Beyond the Page. Their curriculum is set up in a way where you can use their materials as a complete curriculum OR you can purchase each study separately and use them as Unit Studies. I take the Unit Study approach. Their full curriculum packages are a bit on the pricey side but you can still enjoy the richness of their studies if you purchase their individual studies from Rainbow Resource for only $16.99! You can even find the complete unit package which includes the books needed for the study for only $20.50! I am currently using the Unit Study on Helen Keller called Who Was Helen Keller? 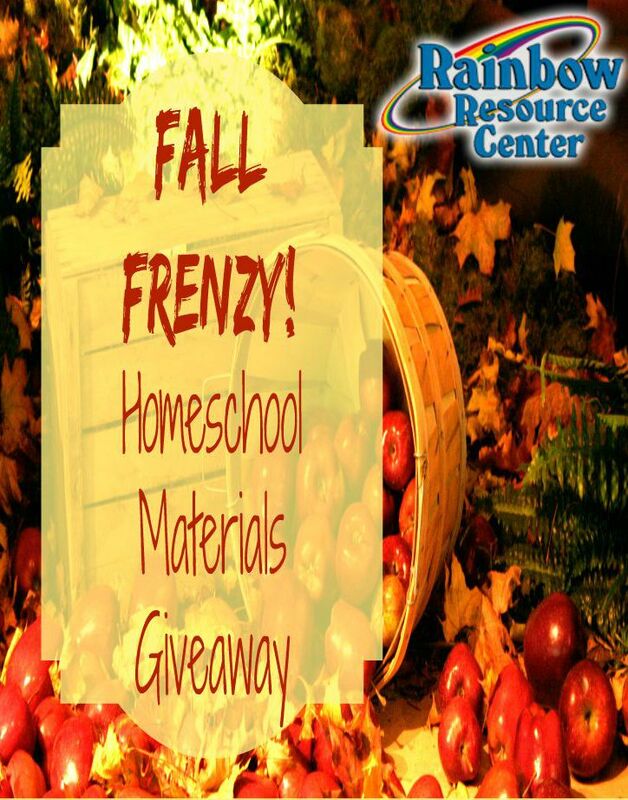 This unit comes with the curriculum guide which includes the lesson plans and consumable worksheets. It also comes with two biographies, one about Helen Keller and the other is about Alexander Graham Bell. This particular lesson is written for the 7-9 age group. One of the admirable features of the worksheets is there are two options for each lesson. The first option is simpler and geared towards younger or struggling learners. The second option is more challenging and can be used for older or more advanced students. I love having the two options to choose from for each lesson, it makes it seem like a choose your own adventure story! There are eight lessons that can be completed at your own pace. I tend to do one lesson each week since there are several aspects to each lesson. The lessons are very hands-on and have your child doing activities, reading, creative writing, spelling, and vocabulary. Each unit also provides two options for an end of the unit project. For this study we will be doing the "Scrapbook" option where we will create a scrapbook highlighting details about Helen's life. As a parent I highly recommend these unit studies. I've always found the reading level right on par for the age group suggested and my children tend to retain what they have learned from these studies.